θα πρέπει να έχει παρακολουθήσει το Business Analysis Fundamentals. This course is designed to help you prepare for the Business Analysis examination, offered by the Project Management Institute (PMI®) and/or IIBA. Developed by BA training industry founder Barbara A. Carkenord, this course will improve your business analysis skills, help you gain an understanding of exam concepts, and significantly decrease your after-class study time. The focus of this course will be to map each student's personal business analysis experience with the exam situations presented in class, with the goal of significantly increasing each student's exam score. Unique features of this course include exercises, case studies, study tips, and other tools to help you understand—not just memorize—the concepts necessary to pass the exam. 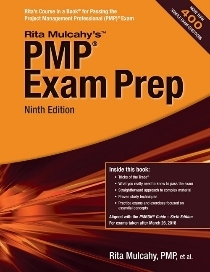 This course includes PMI-PBA® Exam Prep textbook and one copy of Hot Topics Flashcards. Understand the knowledge and experience requirements for passing the PMI-PBA® certification exam. Have a firm grasp of key project management and business analysis terminology used on the exam. Know the areas on the PMI-PBA exam that are the most difficult to answer correctly. 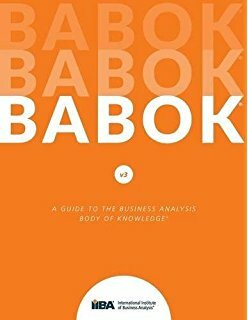 Find and fill personal gaps in business analysis knowledge and experience. Develop and execute a personalized study plan for preparing for the exam. Reduce their after-class study time. What are the sources used to develop the exam? 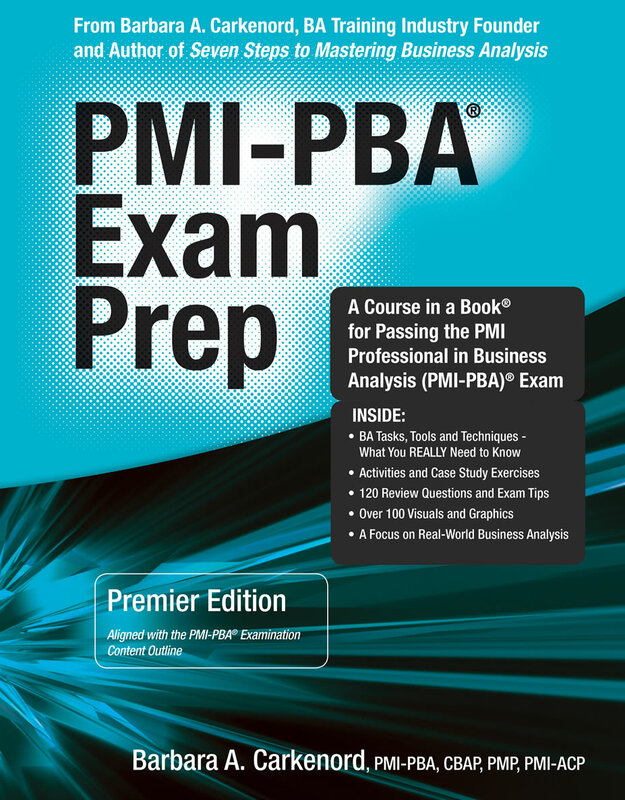 For each domain of the PMI-PBA® examination, the course covers the business analysis work outlined in the domain along with the most commonly used tools and techniques used to accomplish the work. Needs Assessment – This domain highlights the importance of evaluating business problems, opportunities, and ideas for changes through the use of business case analysis, value propositions, stakeholder analysis, and clarifying the business objectives and benefits expected from the project results. 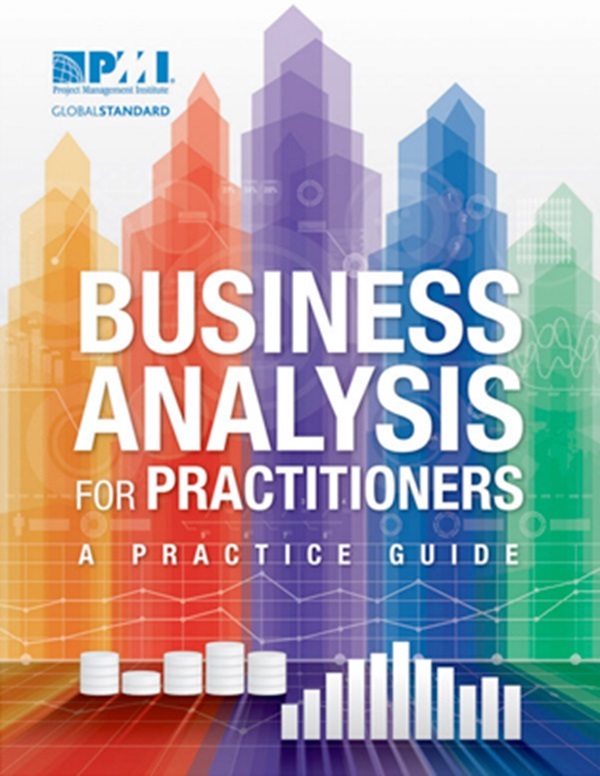 Business Analysis Planning – A subset of project management planning, this domain includes the necessary preparation for business analysis work, establishing tools, policies, and procedures for requirements management, traceability, change control, and acceptance criteria, using factors such as project type, stakeholder location, and solution type. Analysis (referred to as Elicitation and Analysis in the Practice Guide) – This domain covers the critical thinking activities that include requirements elicitation techniques (e.g. interviewing, workshops, surveys), analysis and modeling techniques (e.g. data modeling, use cases, user stories), and validation and approval of requirements. Traceability and Monitoring – This domain focuses on managing requirements through the project life cycle, including linking requirements to related requirements, tracking status, managing changes, and making sure that all requirements tie back to a business objective. Evaluation (referred to as Solution Evaluation in the Practice Guide) – This domain includes making sure that the solution, as designed and built, will truly bring value to the business using testing techniques, acceptance criteria, and gaining stakeholder signoff.